The Yamabuki series traces the adventures of a young samurai set shortly after the time of The Tale of Genji. It is in large part a homage to Genji’s author, Lady Murasaki, while never forgetting it is a head-on story of a warrior in the tradition of Japanese chambara (crashing swords) and jidaigeki (historical (i.e. costume) drama). It is an immersion in 12th century Japan and an entertaining look at what life might have been like when the world was still flat and oceans were thought to pour over its edges. An oft used trope in Japanese tales is to utilize a priest, a missionary, or other non-Japanese person to act as an interpreter for the author in communicating with the reader. Another trope is when a person in the modern age is thrown through a time warp into old-time Japan. The Yamabuki story, however, sidesteps this and seeks to entice the reader with total immersion in a strange world that at the same is both very old historically and very new to someone seeing it for the first time. And this is not all that different from how Yamabuki feels about it. Yamabuki comes out of the royal court of her warlord father and journeys into an exotic world. Although she is educated in languages and the science of the day and well-trained in weapons and fighting, yet the world outside the rarefied palace is as strange to her as it is to us. Writing in a Japanese historic voice was an exciting challenge. In BBC series I, Claudius, the writers were faced with presenting speakers of Latin to modern viewers and the simple choice for the broadcasters was for the characters simply to speak BBC English. This does not at all work in a jidaigeki. It would be odd indeed if Lord Ichimonji Hidetora in Kurosawa’s Ran starts sounding like Lawrence Olivier doing King Lear. The action in the Yamabuki series takes place when people in England were more or less speaking Beowulf English. In the case of Yamabuki, this led to a careful choice of vocabulary to hopefully pull off an “vernacular” of sorts on the written page. The Oxford English Dictionary, the OED, became a key tool in this. Commoners in the Yamabuki series use Anglo-Saxon root words. The upper classes, like Yamabuki, use the occasion French or Latin root words, but none use any word that was current after the 1700s, and most have earlier roots. The same can be said of idioms, many of which are Japanese, but accessible to the modern reader. The reader will find Japanese words sprinkled into the text and this is for clarity and not confusion. You say you don’t speak Japanese? Don’t worry. An example from Yamabuki is using the word “naginata” for a polearm instead of “halberd” or “glaive” which is the translation, but which only adds to confusion for the translations evoke a picture of European heraldry. Bottom line. Yamabuki is an adventure. It is set in a strange world, with realistic people, and surprises at every turn. Lastly, many modern readers who are familiar with samurai and the Japanese culture will look with puzzlement at a world where there is a woman samurai. But the lense where women are relegated to the shadows is not the world of Yamabuki, an actual historic person. 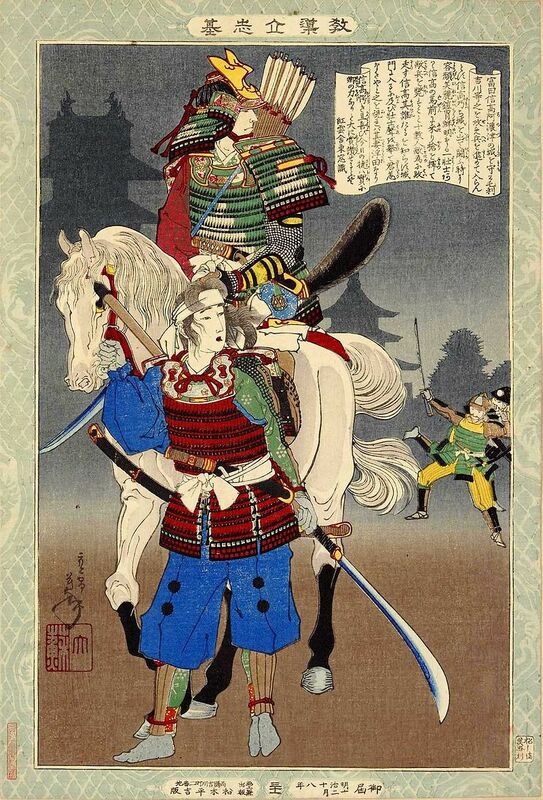 There were a number of women warriors in the 12th century, most of which appear in the Yamabuki series, along with a woman “shogun” who lived at the time. to explore a strange new world and boldly go where the reader has not gone before. I really liked the first installment, so I can’t wait to read more. I think you pulled off your dialogue choices really well, for the most part. 🙂 It reminded me of reading Heike’s translation. it my site about DPR Korea. Who was the artist and what is the title of the woodblock print please?